If you are sick of the same old holiday spend lying on the beach day after day, now may well be the time to consider an adventure getaway instead. These are the kind of holidays which will live long in the memory and you will be able to enjoy telling your friends and family about all the thrilling activities that you have enjoyed. Here are just a few of the top adventure holidays out there to enjoy yourself. 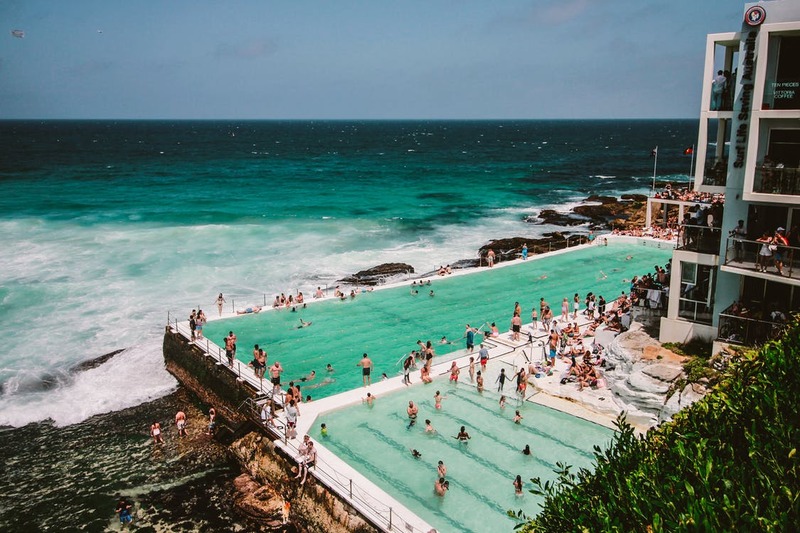 The ultimate Aussie pastime is surfing, and you can enjoy this activity on Sydney’s famous Bondi Beach. Even if you have never been before, you can take up the sport as a beginner. Another popular activity is climbing the iconic Sydney Harbour Bridge. For lovers of the great outdoors, a trip over to the Blue Mountains provides ample camping, hiking and abseiling adventures. Check out https://www.extremefree.com.au/ for a few other options around this area. You are bound to find something to suit you. For a spectacular wintertime adventure, there is nothing like speeding along on the back of a sled pulled by huskies in Sweden and Norway. Popular destinations include the high mountains in Norway and the untouched birch forests of Sweden. During the evenings, there are plenty of cosy farmhouses and mountain lodges where you can curl up in front of a roaring fire. And no trip would be complete without enjoying a relaxing sauna. If you really want to feel like you are miles away from the rest of humanity, a trip out to the rainforests of Costa Rica is the perfect way to have this experience. Why not try zip-lining up in the canopy while you whizz past a sea of green? You have plenty of options to explore this region on foot, kayak or raft, or a combination of all three. What better way to enjoy an adventure than getting up close and personal with some of the most stunning creatures in the world? While on a safari in Kruger National Park, just a few of the creatures that you are likely to discover include all of Africa’s Big Five animals: elephants, lions, rhinos, leopards and buffalos. Stay in a safari lodge and you will be right in the heart of the action. Queenstown in New Zealand is the kind of place where you can try all manner of extreme sports. You have your pick of pretty much anything that you would like to try, but bungee jumping is probably the one that the area is most well-known for. Any one of these worldwide destinations would make for a great adventure holiday, so why not book one of them? Ultimately, it is worth considering closely which activities interest you the most and how far your budget will stretch. But an adventure holiday is bound to be the kind of trip that lives long in the memory.